Loren Edwards is a veteran of the Army National Guard. He resides in the central plains of the U.S. He graduated from Oklahoma State University many years ago. He's a big fan of J.L. Bourne, W.J. Lundy, Brad Thor, and Clive Cussler. 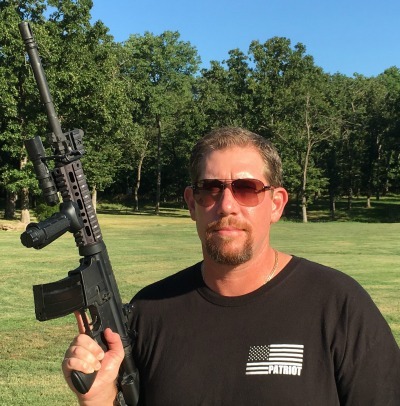 When not writing, he enjoys firearms, shooting, travel, family, hunting, and boating. 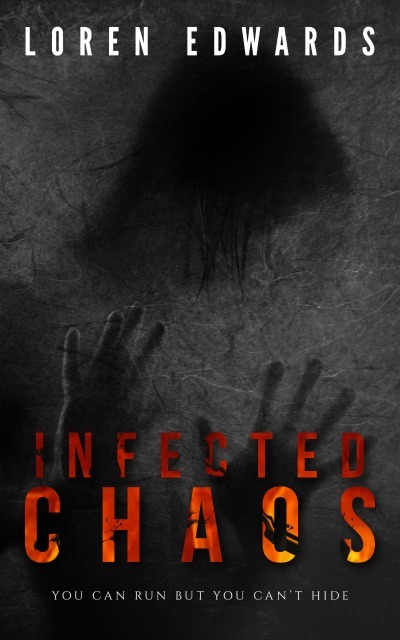 Cliff Daniels was trying to get his life back to normal after his divorce when an unknown zombie virus swept across the globe causing death and chaos. He finds himself protecting his children and an ex-wife who doesn’t want to be with him.